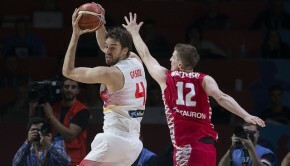 Spain made sure that they will send a strong message to the rest of the field heading into the second round as they ended the EuroBasket Men 2013 preliminary round with masterful 83-59 win over Georgia on Monday night in Slovenia. 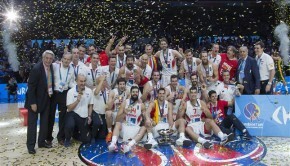 Ricky Rubio, who has been trying to find his old form since recovering from a devastating ACL injury, had his best offensive night in this year’s European championship as he finished with 16 points on 7-for-7 shooting from the field, while also adding five rebounds and three assists. 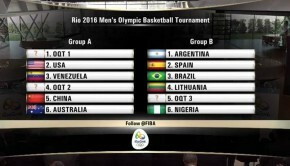 Sergio Rodriguez posted 15 points, while Rudy Fernandez and Sergio Lull added 11 points apiece for Spain, who recovered from a slow start by shifting to next gear on the offensive end of the floor. The first period ended with the game tied at 17, but Ukraine got the better of Spain in the first five minutes of the second period. However, the defending European champions began pummeling their opponent to end the first half with a comfortable 41-29 lead. 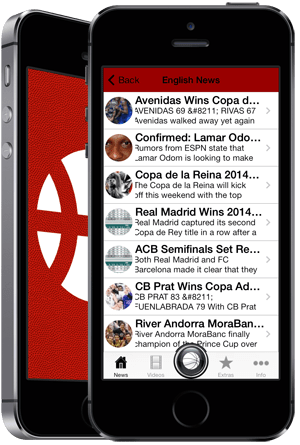 Spain the outscored Ukraine in the third period, 21-10, and they never looked back en route to their fourth victory in the tournament that serves as the qualifier for the 2014 FIBA Basketball World Cup in Spain next year. 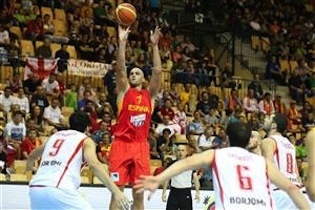 Spain ended the first round with a 4-1 record with their lone defeat coming against host Slovenia. Rubio is hoping that they can sustain the momentum in the next round and learn from the mistakes they committed in their lone loss. “We know that we have had a good First Round, with one lost game against Slovenia, so we know that we have to correct some things and we are ready for whatever is about to come,” Rubio said after the game.